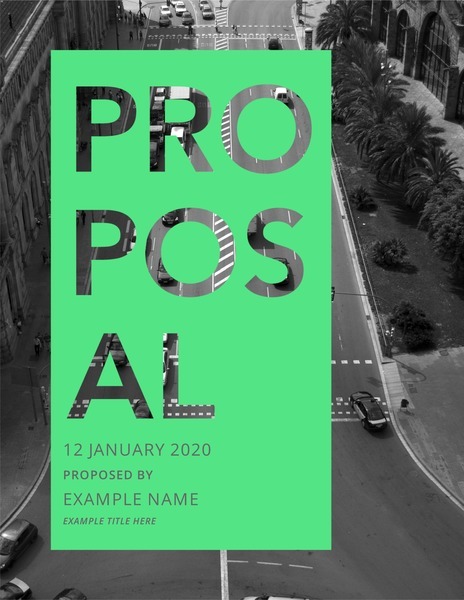 An effective marketing proposal needs to look polished, but what if you don’t have the time or skills necessary to design your proposal from scratch? 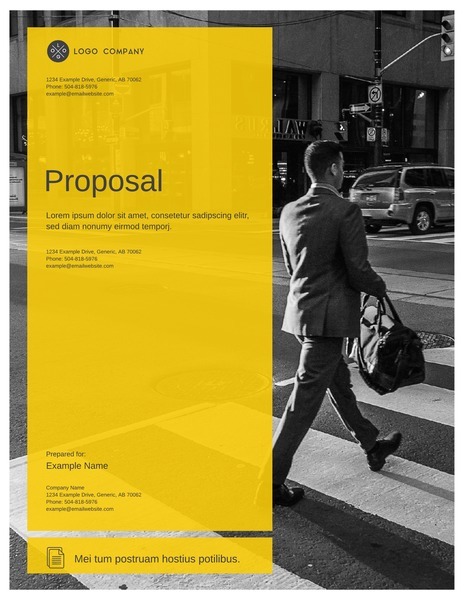 We have a collection of marketing proposal templates that can help you create a professional-quality proposal without having to start from zero. 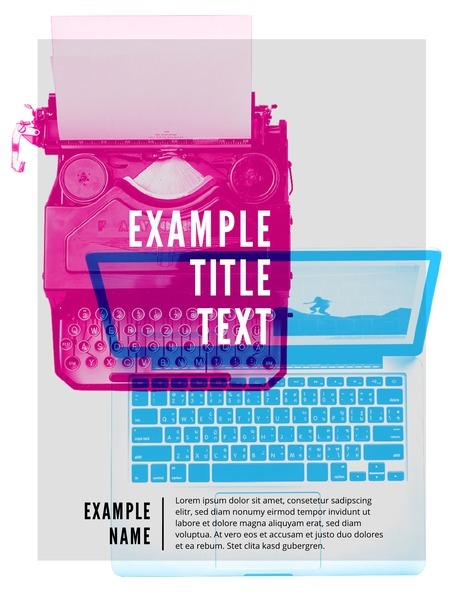 Whether you’re a beginner or a professional marketer, you can find the perfect template for you in our library. Each of our proposals have sections included in their layout for company background information, client situation analysis, strategy and the marketing plan. Our templates are fully customizable, so you can add other information such as the services you offer, multiple problems the client is facing, competitor’s strategies, and goals for future plans. 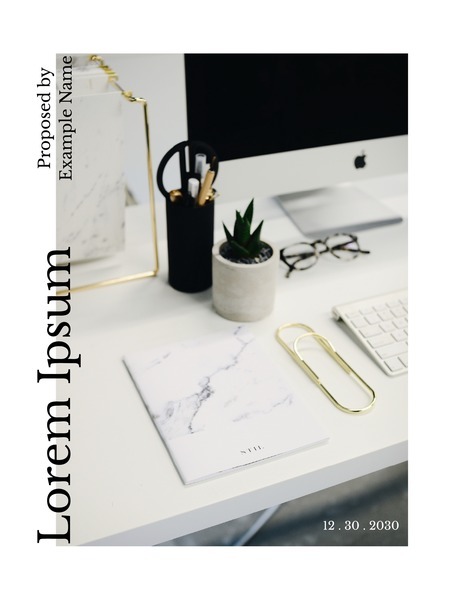 Some of our marketing proposal templates are specialized to social media marketing or other specific types of marketing, but you can use any template as a base for any type of marketing proposal. There are timelines in some of the templates, so you can decide if that is something you want to include. 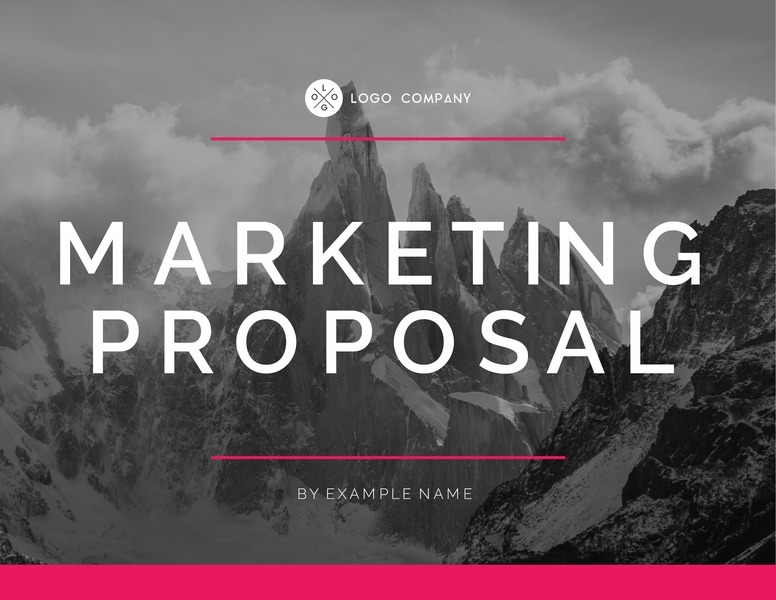 Our marketing proposal templates come in many different color schemes, but you don’t have to go with the default options. Customize the colors to match your client’s brand palette. 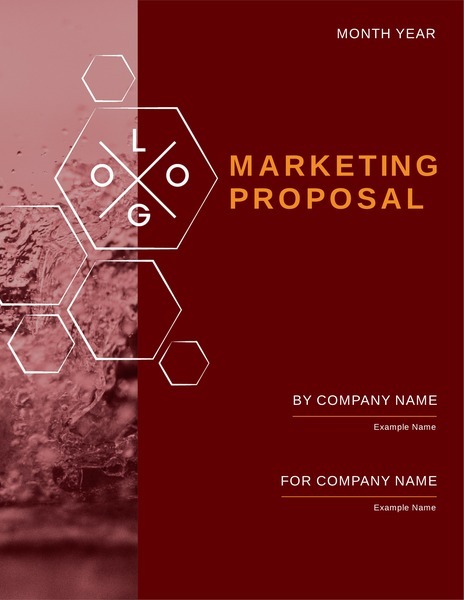 Our proposal templates will help you communicate to your client how you’re going to capture their target market and stand out from competitors in the industry. 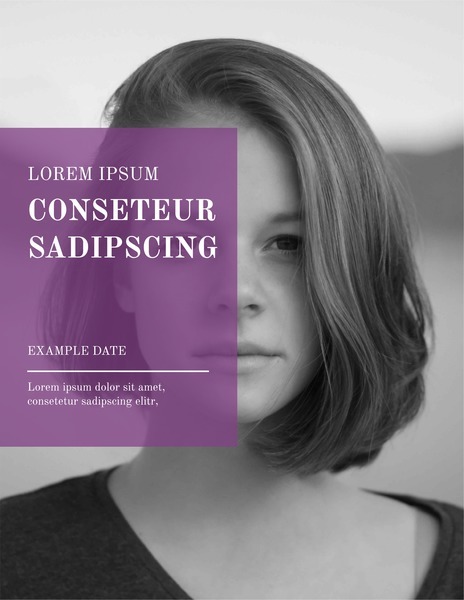 Lucidpress is an intuitive, easy-to-use design platform, so you don’t have to waste time learning how to use complicated design software. That way, you can focus on your work rather than struggling through a learning curve. Lucidpress’s simple drag-and-drop editor makes creating professional-quality design assets easy for anyone. You can import images, text, or other content into your project, which makes it easy to use the resources you already have. If you don’t have a design background or a graphic designer to help you, you can easily design your marketing proposals here with Lucidpress.